DURABASE� FIBERGLASS SQUARE SHOWER FLOOR, WHITE, 34 X 34 IN. DURABASE� FIBERGLASS SQUARE SHOWER FLOOR, WHITE, 34 X 34 IN. Receptor only installation not recommended. Install receptor with wallset. Shower base only installation not recommended. 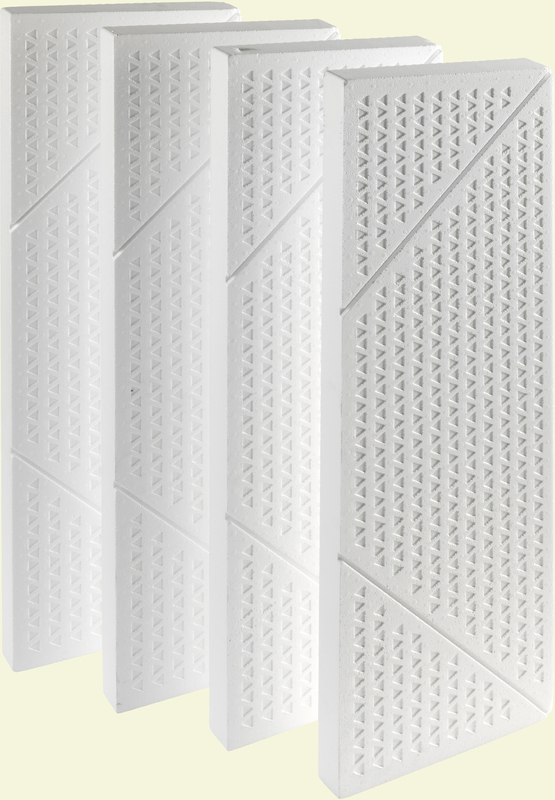 Install with 62012100 and 62015100 wallsets. 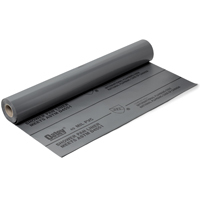 Dimensions: 32" x 34" x 5"
Double studding is recommended for pivot shower door installations. Studs should be positioned roughly as shown. 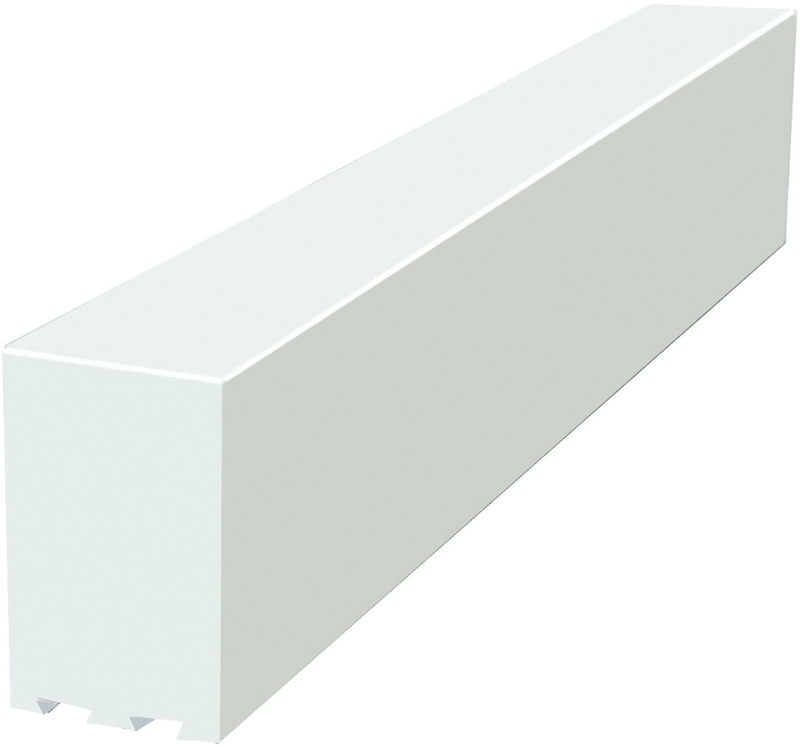 DURABASE� FIBERGLASS RECTANGULAR SHOWER FLOOR, WHITE, 34 X 60 IN. 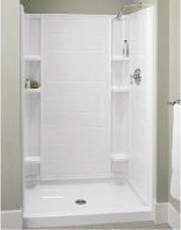 DURABASE� FIBERGLASS RECTANGULAR SHOWER FLOOR, WHITE, 34 X 60 IN. 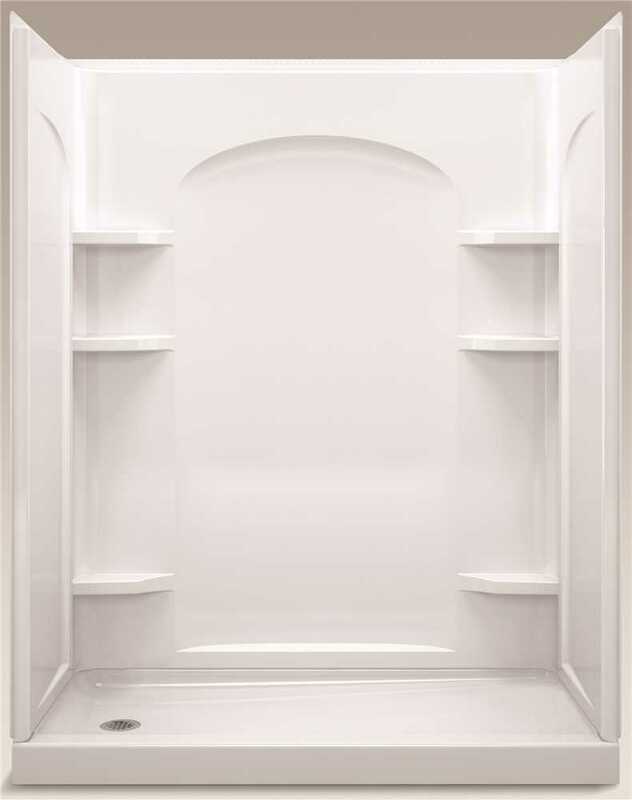 DURABASE� FIBERGLASS RECTANGULAR SHOWER FLOOR, WHITE, 34 X 48 IN. 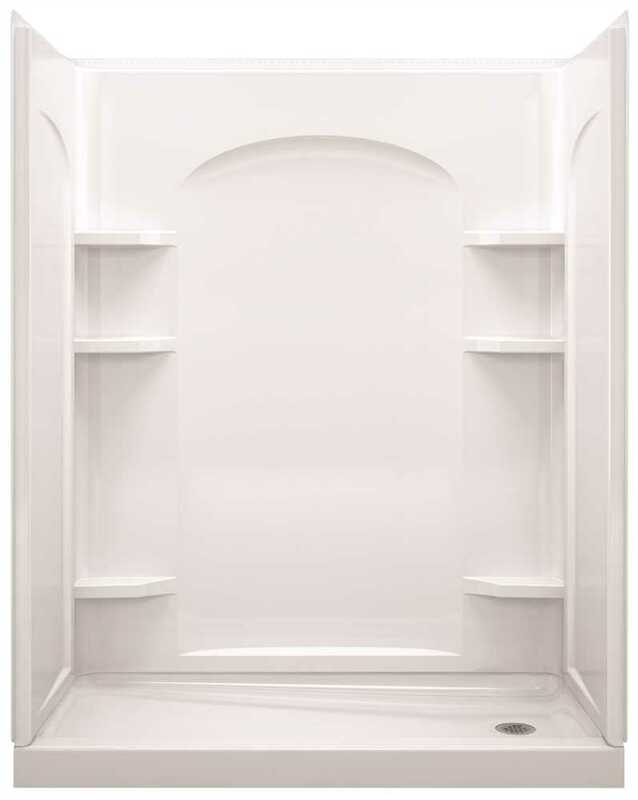 DURABASE� FIBERGLASS RECTANGULAR SHOWER FLOOR, WHITE, 34 X 48 IN. 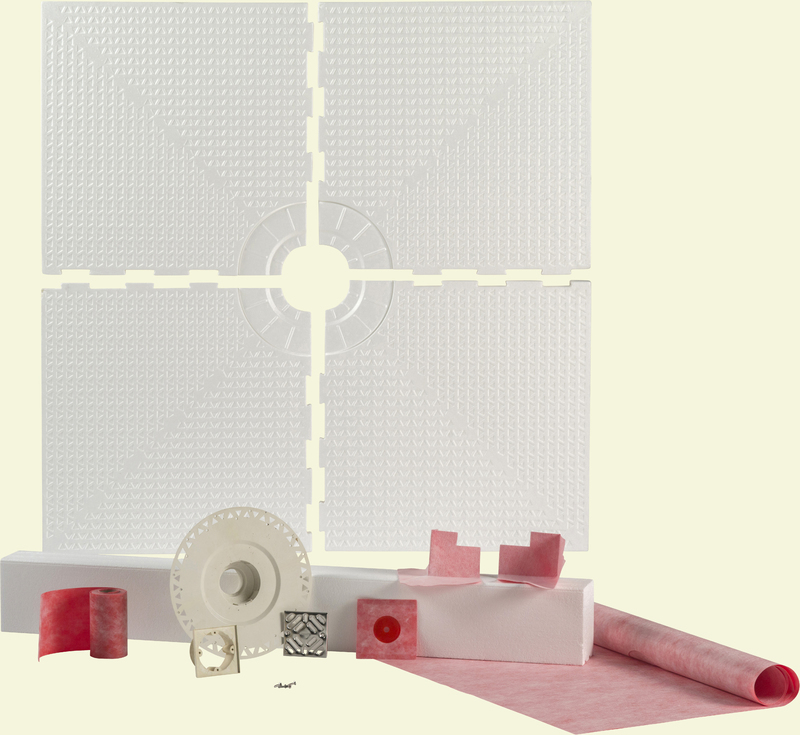 DURABASE� FIBERGLASS SQUARE SHOWER FLOOR, WHITE, 36 X 36 IN. 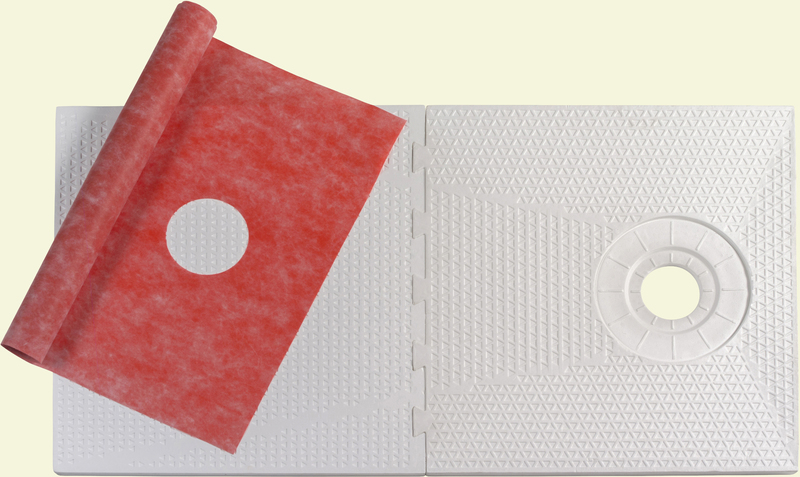 DURABASE� FIBERGLASS SQUARE SHOWER FLOOR, WHITE, 36 X 36 IN. 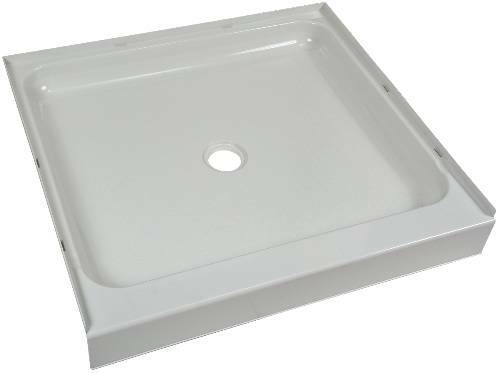 DURABASE� FIBERGLASS SQUARE SHOWER FLOOR, WHITE, 32 X 32 IN. 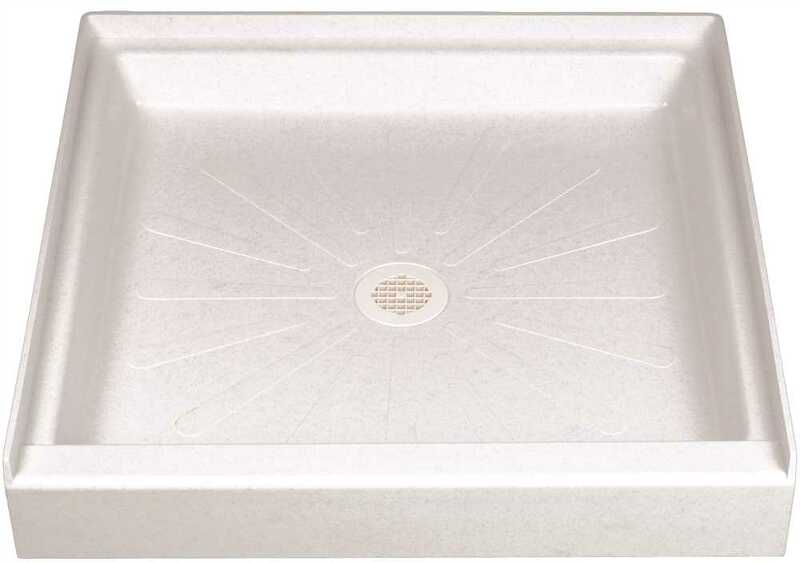 DURABASE� FIBERGLASS SQUARE SHOWER FLOOR, WHITE, 32 X 32 IN. CAREGIVER� FIBERGLASS RECTANGULAR BARRIER-FREE SHOWER FLOOR, LEFT HAND DRAIN LOCATION, WHITE, 30 X 60 IN. 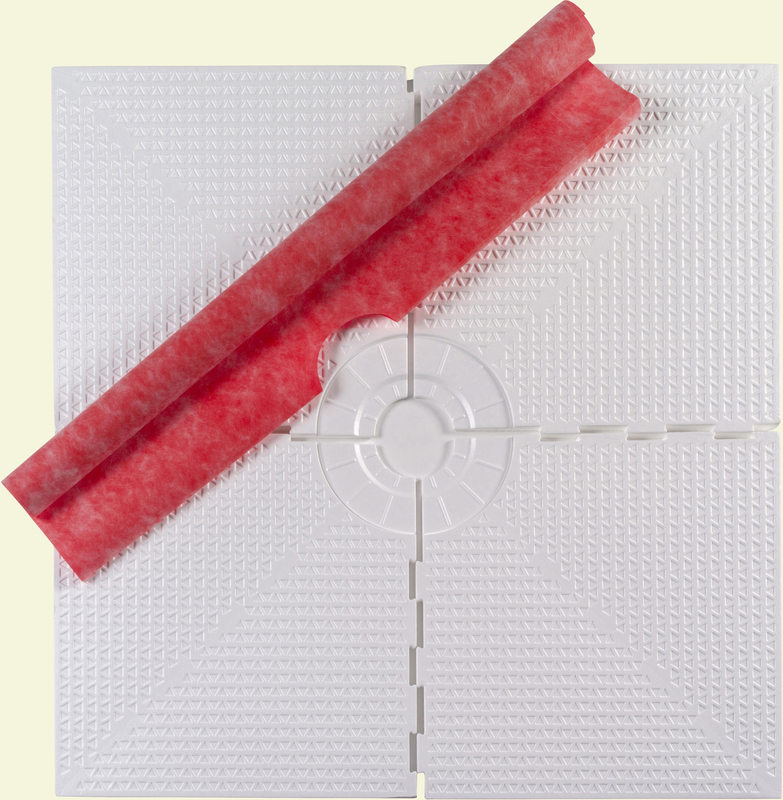 CAREGIVER� FIBERGLASS RECTANGULAR BARRIER-FREE SHOWER FLOOR, LEFT HAND DRAIN LOCATION, WHITE, 30 X 60 IN. 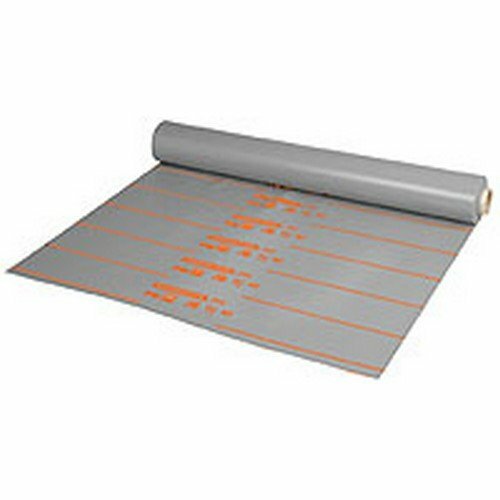 CAREGIVER� FIBERGLASS RECTANGULAR BARRIER-FREE SHOWER FLOOR, RIGHT HAND DRAIN LOCATION, WHITE, 30 X 60 IN. 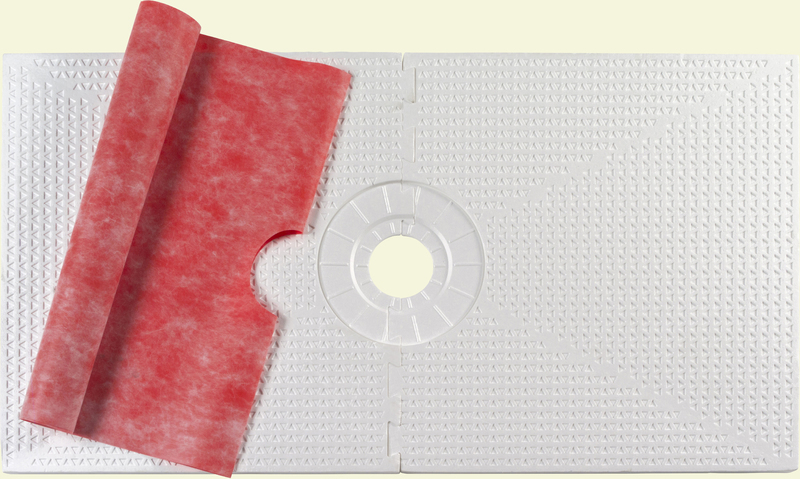 CAREGIVER� FIBERGLASS RECTANGULAR BARRIER-FREE SHOWER FLOOR, RIGHT HAND DRAIN LOCATION, WHITE, 30 X 60 IN. 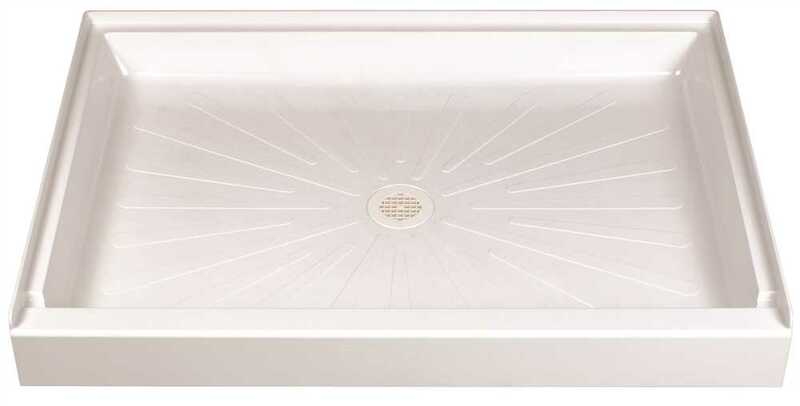 DURABASE� FIBERGLASS RECTANGULAR SHOWER FLOOR, LEFT HAND DRAIN LOCATION, WHITE, 30 X 60 IN. 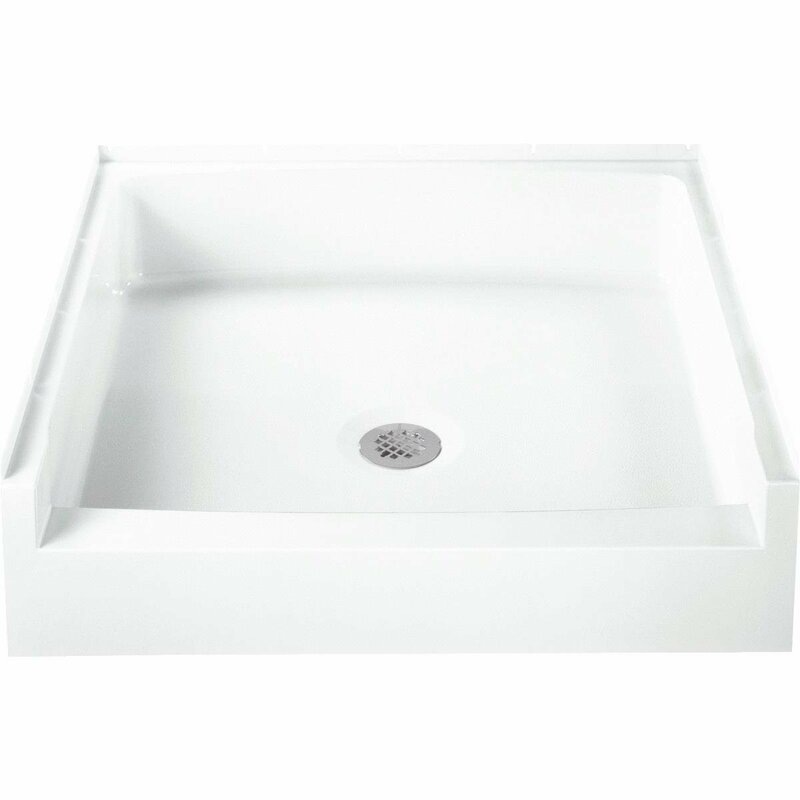 DURABASE� FIBERGLASS RECTANGULAR SHOWER FLOOR, LEFT HAND DRAIN LOCATION, WHITE, 30 X 60 IN. 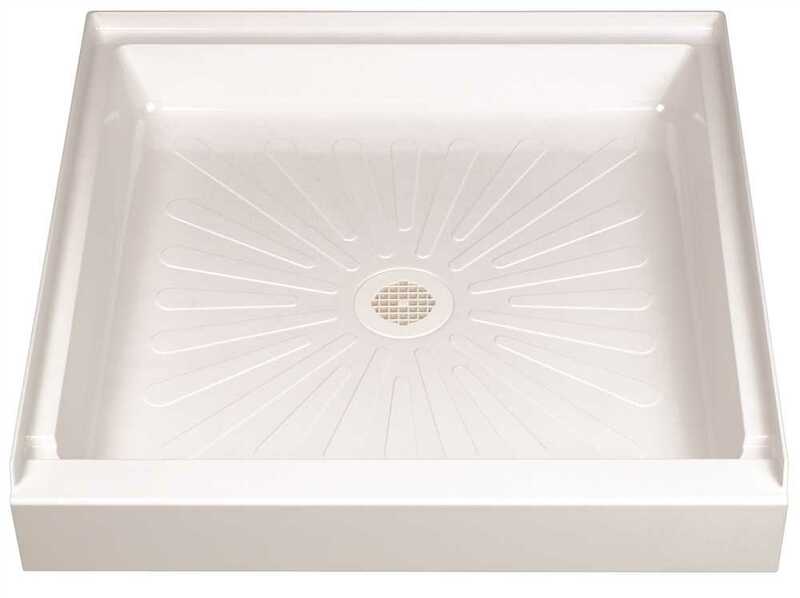 DURABASE� FIBERGLASS RECTANGULAR SHOWER FLOOR, RIGHT HAND DRAIN LOCATION, WHITE, 30 X 60 IN. 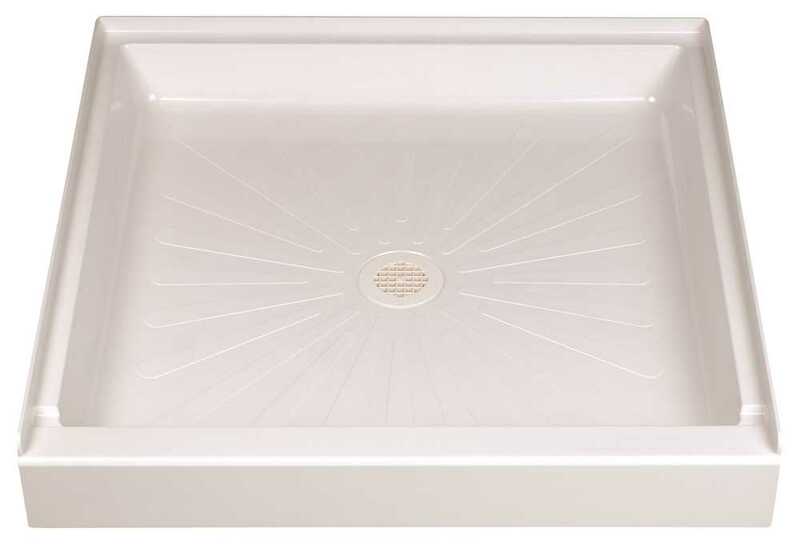 DURABASE� FIBERGLASS RECTANGULAR SHOWER FLOOR, RIGHT HAND DRAIN LOCATION, WHITE, 30 X 60 IN.